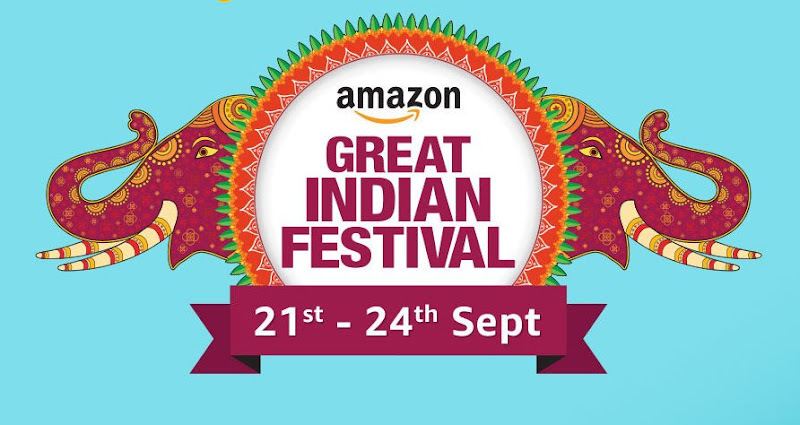 Hey friends, welcome back to hackerwalablog, i am back with a new free recharge trick, the offer is from joy app, with joy app you can earn free rechage by referring your friends to download joy app, completing offers , and through online shopping. Now, the trick is not to buy anything but to invite your friends to download joy app using your referral link and the best part is that you don't have to wait for your friend to try the app, you will get your reward as soon as he register to joy app. 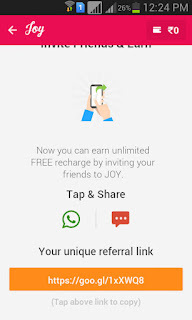 Now invite your friend to download joy app, and for each referral you will receive Rs 10, you can redeem your earning when you earn minimum Rs 30, don't worry you can also earn Rs 30 by completing app installation offer.